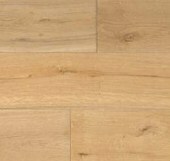 For Wood Flooring in Dartmouth, Kingsbridge, Salcombe and Totnes in the South Hams in Devon. 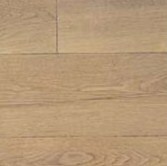 At RGC we have a comprehensive range of solid, engineered and laminate wooden flooring from the most reliable manufacturers including Ted Todd, Elka and Atkinson & Kirby. Our full fitting service by qualified joiners ensures a perfect job every time. There are 100% waterproof systems suitable for bathrooms and all our wooden flooring is compatible with electric under floor heating systems. 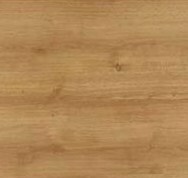 Quick Step laminates are 10 times more scratch resistant than other makes. 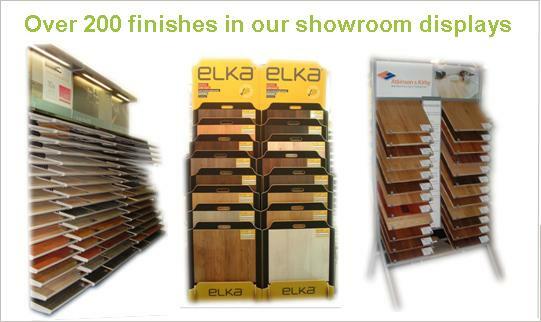 We have more than 200 wood floor finishes on display in our showroom.